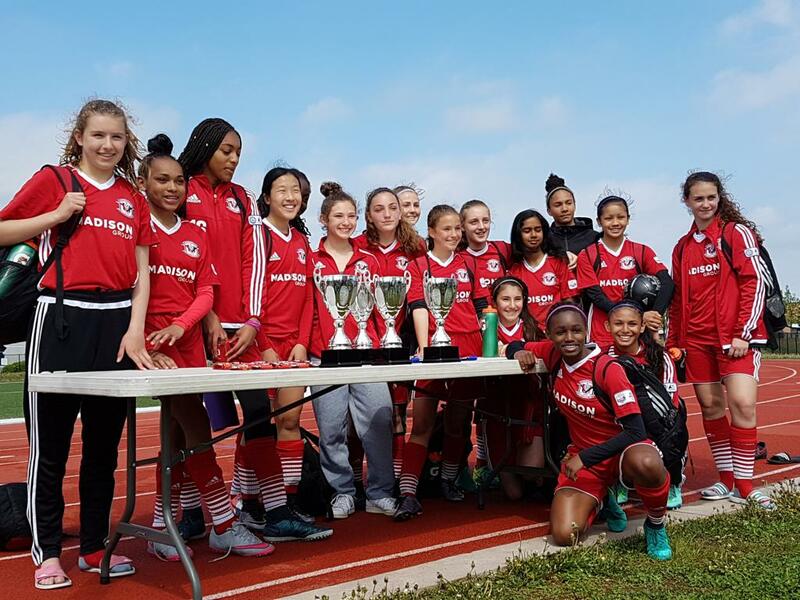 The OPDL Spotlight Series, presented by Toronto FC, highlights stories, teams and initiatives from around the league. This week features Unionville-Milliken Soccer Club's (UMSC) Cecile Corso, Vice-President of Competitive. How has OPDL impacted your organization? 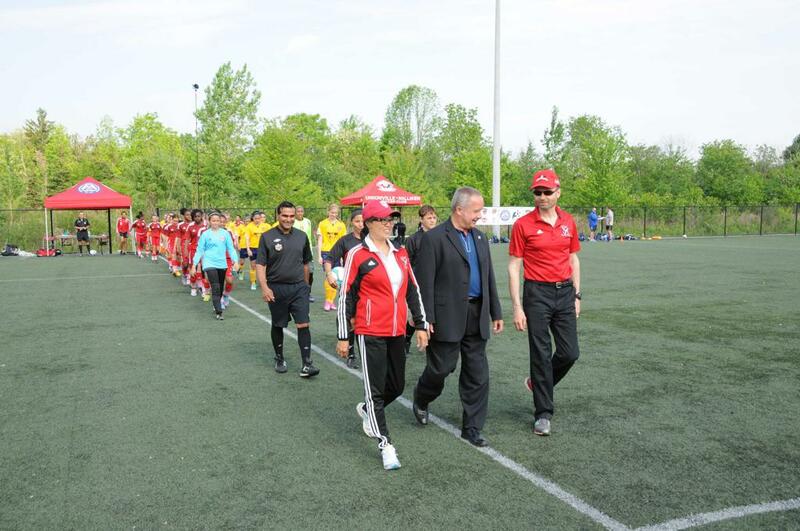 The UMSC has been part of the OPDL since its inaugural 2014 season. Backed by an already strong Competitive program, ideation to be part of the OPDL was advocated by the Technical Directors. OPDL enabled UMSC to truly showcase their national caliber athletes. UMSC is recognized as one of the top Clubs in launching players to provincial and national teams. Success of this program is supported by the Board, paid technical staff, volunteers and administrators. How does your organization attract and foster talent? UMSC fosters talent in many areas. The Club thrives on a strong community-based approach to attract and retain players, coaches and volunteers. Through strong technical staff and a balance of life skills and technical coaching, UMSC has been player centric for over 15 years, fostering and nurturing players to their full potential. UMSC is reputed to be a very technical Club. Our Coaches are mostly cultivated from those who have deep associations with the Club, often growing their career from a volunteer role or player. UMSC takes pride in team collaboration across all domains in support of Club operations. How does your organization create the best environment to develop players in accordance with OPDL standards? UMSC continues to exceed the standards set by the OPDL. The Club routinely uses the four corners approach in developing their players: technical, tactical, physical and psychological. The learning environment for the player is professional yet fun and motivating. UMSC creates opportunities for players to refine and develop their skills by bringing in specialized coaches to focus on different aspects of the game such as goalkeepers, strikers, midfield and defense. How are players/coaches/administrators/match officials motivated to achieve their best performance? Success and performance is typically defined by the leadership. In this regard, the UMSC Board truly supports all their technical teams, coaches, volunteers, administrators and most of all, the players. There is a willingness to ensure all players have the opportunity to play. UMSC promotes the personal development of Coaches and their career goals. Practices are designed to inspire players and to drive passion from each individual. The program is strong in cultivating player aspirations for scholarships and exposure to professional European experience and opportunities. Cecile Corso is currently UMSC’s VP of Competitive. She’s been a volunteer at the Club for 20 years. Over the years, she has held many roles in support of the Club programs: convener, manager, coach, player and Board member. Highlights of her years include coaching two competitive teams to the provincial level and Ontario Cup Finals. The OPDL falls under her responsibility and has enabled her to be part of the soccer evolution.